Here is a list, a very small one right now of the Scottish Munro’s that, I’ve climbed! 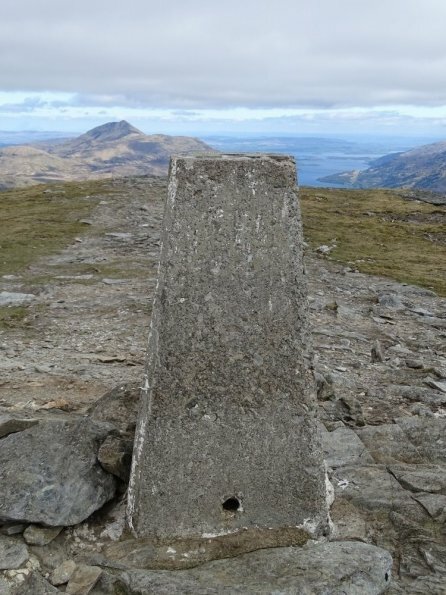 Ben Lomond (974 metres) – 21st August 2002 and 8th September 2015. Ben Nevis (1,345 metres) – 17th July 2017. Ben Vorlich (943 metres) – 16th May 2016.